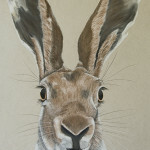 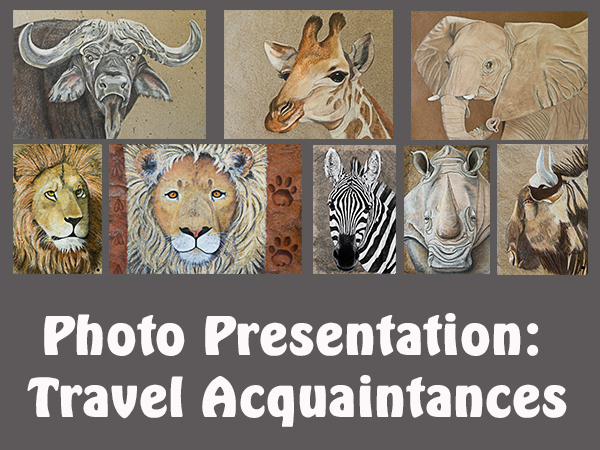 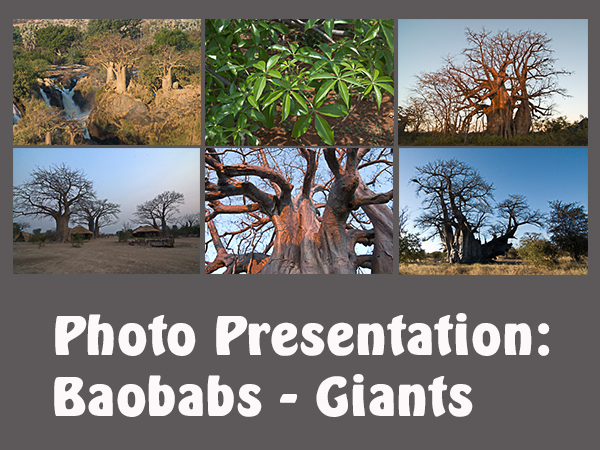 The focus of my work is currently on African animals and trees as well as animals and plants of my home in Europe. 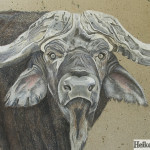 I have started to paint during one of my working assignments in Southern Africa. 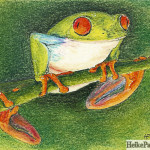 At that time and upon my return to Europe frogs were dominating my mostly naturalistic art work. 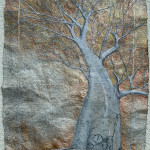 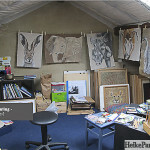 The paintings of African animals and plants are on handmade paper. 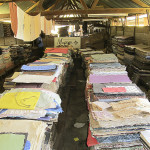 Some of the paper I import from Zimbabwe. 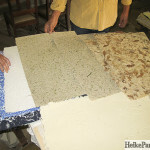 There, the paper is produced by rural community initiatives to generate income. 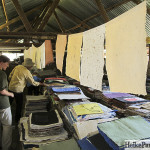 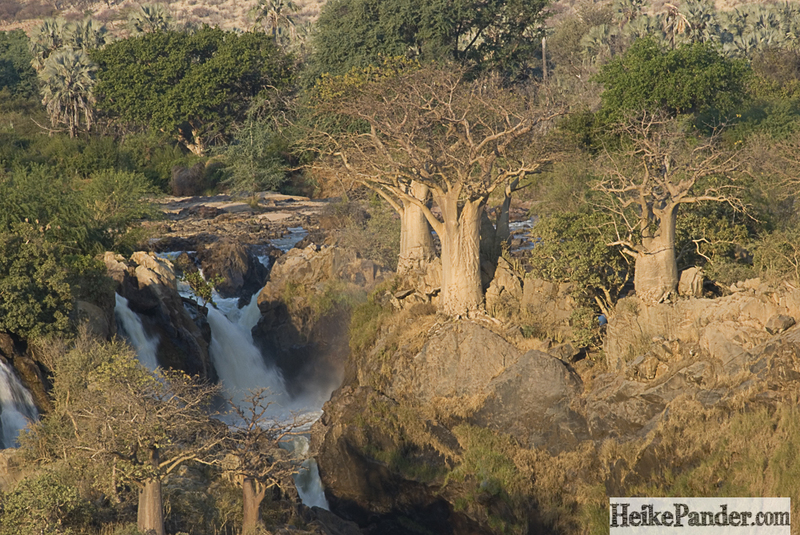 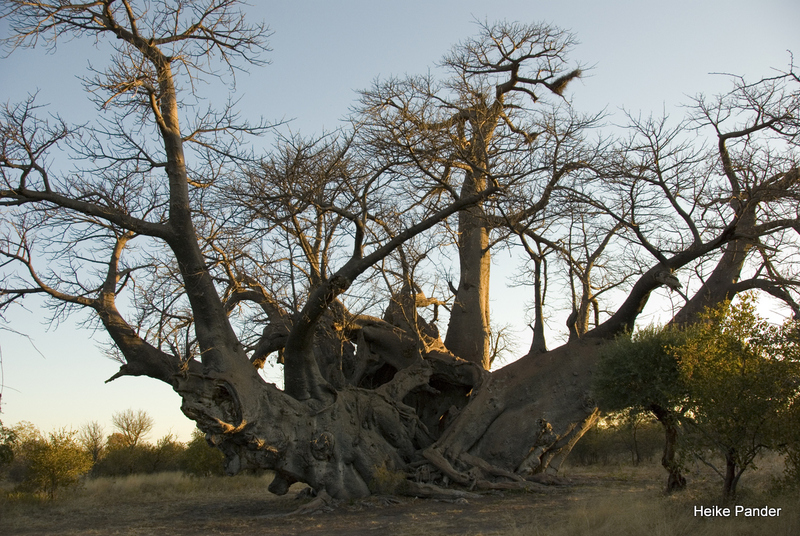 The materials used for making paper are natural materials like banana leaves, dried grass, reed, bark and leaves of baobabs and in some cases elephant dung and more. 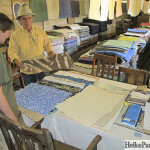 In 2011 I found another source for handmade paper in the Eifel – I can buy paper from Eifeltor-Mühle. 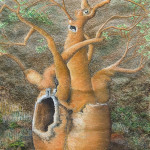 The animal portraits and the tree giants are done in soft pastels. 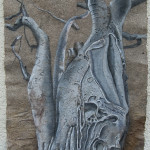 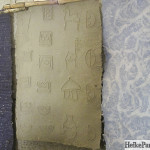 The rough surface of the paper is a very interesting material to work with. 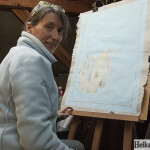 Applying the pigments requires a specific technique which I have developed and improved over time. 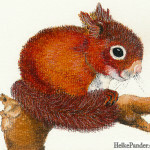 For the smaller motives such as frogs, hedge hogs, squirrels and birds I use a variety of techniques and colors. 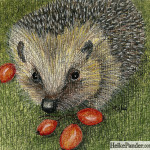 Some are in water color, some in acrylics and some in soft pastels. 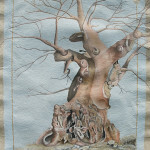 The smaller original paintings are framed with passepartout and wooden or plastic frames. 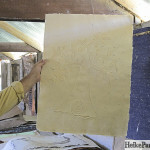 The frames for the paintings on handmade paper are wood and designed individually for each painting.